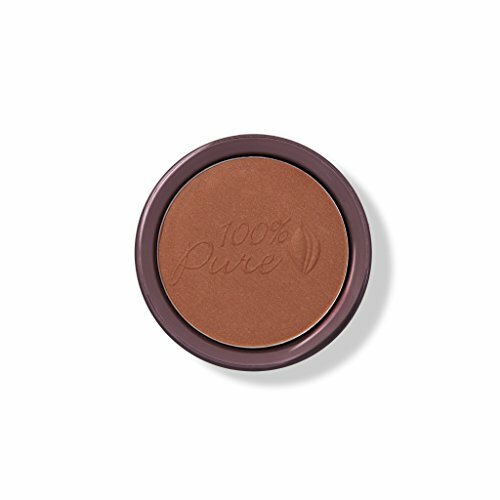 100% Pure Healthy Skin Foundation is a luxurious and velvety, full coverage makeup that hides all flaws so that you appear to have perfect skin without the weight of heavy makeup. The creme to matte powder finish creates silky smooth skin. The formula is full of antioxidant-rich super fruits, vitamins and other skin nurturing ingredients. 100% Pure Healthy Skin Foundation contains SPF 20 to defend skin against harmful UVA/UVB rays. The foundation gets its color from fruit and vegetable pigments instead of minerals or synthetic dyes. Highly nourishing, luxurious cream concentrated with potent anti-aging antioxidants, vitamins, skin softening fruit oils and moisturizing cocoa and avocado butters. 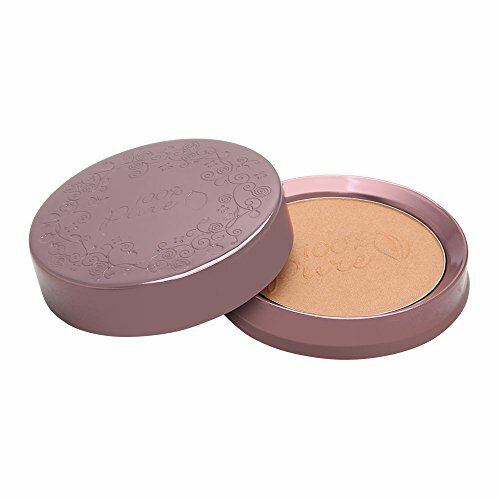 Soft-toned bronzer for fair skin or great luminizer for deeper skin tones. 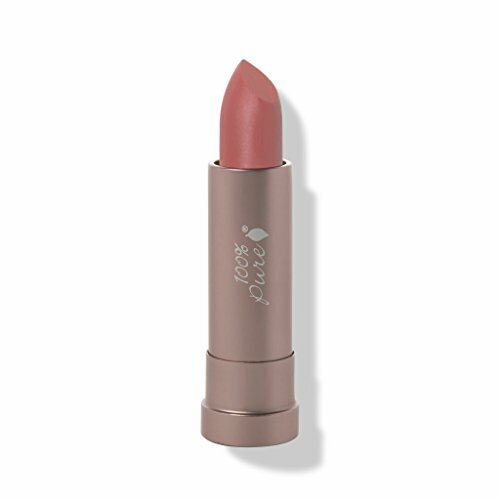 Natural pigments from antioxidant-rich cocoa beans. Crushed mineral gemstones create a superfine, balanced level of soft, gold shimmer. 100 Percent Pure Nourishing Body Cream restores comfort and softness to dehydrated skin to improve texture and fight the visible signs of aging. 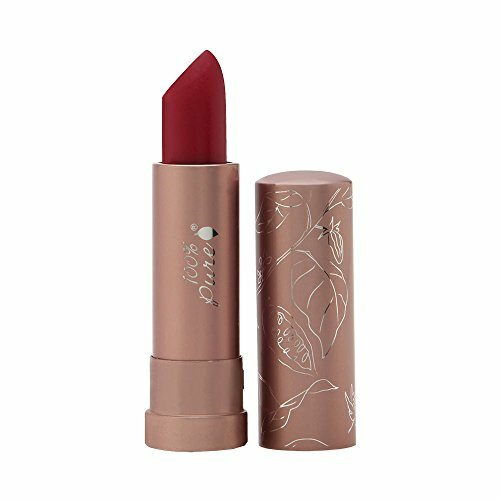 What it is: 100% Natural formula was designed to be used as a cream blush and a lip tint. 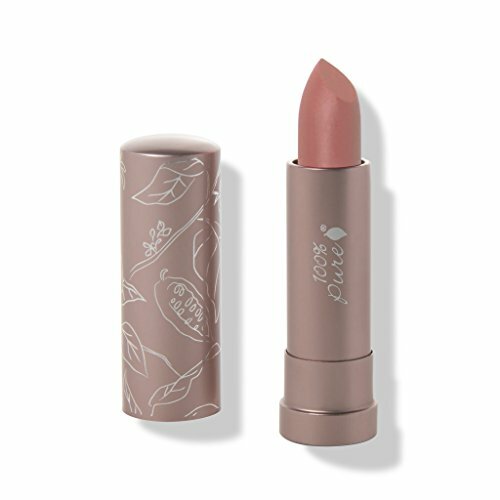 What it does: Pure fruit pigments in a base of skin and lip softening and moisturizing shea and cocoa butters. What else you need to know: 100% Natural, 100% Vegetarian, Gluten free. 100 PERCENT PURE COCOA MATTE LIPSTICK SWATCHES: 20 SHADES!